WARNING: There are some MINOR Spoilers here for the new Doctor Who episode, A Good Man Goes to War. If you have not seen it yet, you might want to come back here after you do. 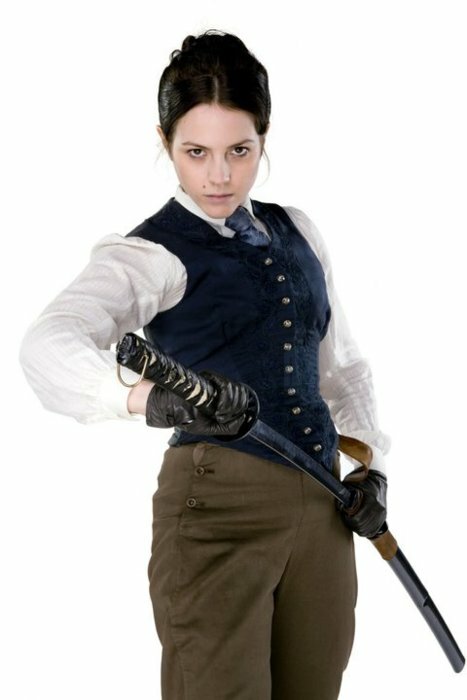 And of course by that I mean the Victorian Silurian katana wielding Consulting Detective and her human paramour Jenny. That's makes them perfect for Ghosts of Albion in my book! I am going to have to do a bit of speculation, but I have some good sources and I consulted Jason Vey who did the EXCELLENT Doctor Who game guide for Unisystem. Background: Madame Vastra came up from her home deep underground when she thought underground workers were trying to invade. They were not, they were only working on the underground subway system. She was ready to go to war on them when the Doctor arrived to help her. He was able to save the humans and the Silurians. 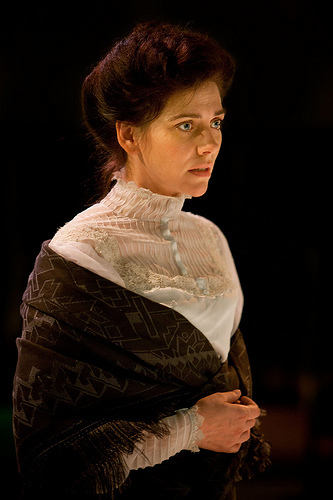 Vastra, indebted to the Doctor vowed to repay him helping her. She knows quite a bit about the Doctor and about Time Lords. She knows about regeneration and even calls the Doctor "old friend" on many occasions. At some point she met a young serving girl named Jenny and the two entered into a partnership. They shared adventures as disguised vigilantes/detectives and a romantic partnership as well. We have little to go on of these two. But if the web traffic out there is any indication then they are already wildly popular with people asking for a spin off! You can read their TARDIS files here, Vastra and Jenny. They have their own Facebook page, Deviant Art page, and an article on After Ellen. All before the show even airs in America. 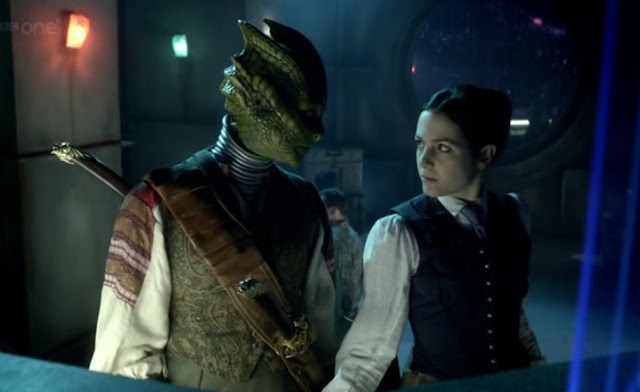 Madame Vastra in the Ghosts of Albion world is a hunter of criminals. She is not above killing them herself, she is a trained Silurian Warrior after all. She does posses a Perception Filter which acts as a Glamour allowing her to pass as human. Though due to the nature of the device, and it's fragility, she prefers to don a cloak and hood when "hunting". The Silurian Tongue Lash has a lethal poison in it that has a Strength value equal to the Silurian's Constitution score. Vastra, like all female Silurians, can choose whether or not her lash injects the poison or not. Vastra is very devoted to Jenny, her companion and love. Jenny is the human companion and paramour of Madame Vastra. To normal people they keep up the façade of a Lady and her servant girl. Jenny had been a servant but she was also already knowledgeable in the healing arts. A skill that has served the combat prone Vastra well. Jenny herself is not slouch at combat, having trained with Vastra many times. She is just as deadly with her katana as is her mistress. The question is why not use them? Or. How can you not use them? Seriously. 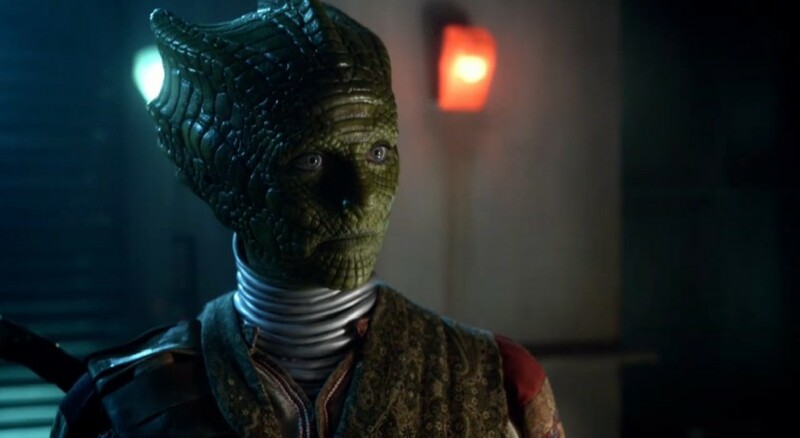 If you are not happy with the Doctor Who connection then make Vastra a reptilian alien from Conspiracy X or a type of demon or even go out further and make her an Unseelie Lady, working to remove the taint of dishonor she sees her people have done. The Victorian Era is so full of crime and mystery that there is enough for these two to do. Good to see my regular GM already thinking of things to do with these two. Brilliant! These two deserve a spin-off series, a comic, a line of books, action figures etc I hope the Beeb picks up on this groundswell of support for the characters and brings them back in some form! How about statting them up for Cubicle 7's Doctor Who game as well? LOL! I knew that these two would grab your attention as they did mine and I have finally found someone who I would play instead of you know who in a GoA game! I would love to spin-off and I hope that Moffat just doesn't hand wave this, I really would love to see one or both as the next companions to our good Doctor!! @Tim and Greg: Yeah I think Doctor Who should be the next one I stat them up for. 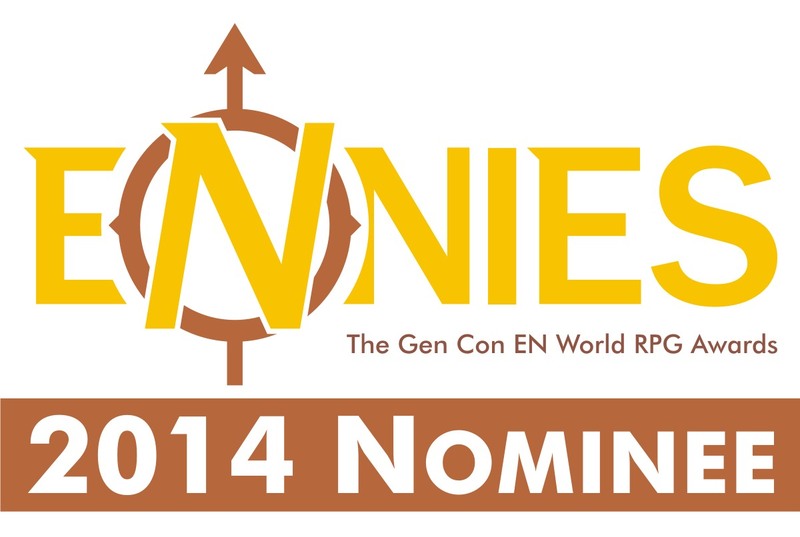 I was also thinking Savage Worlds. I am not holding my breath for a spin-off but they are getting a lot positive buzz. Moffat called them "Tipping the Scales" after "Tipping the Velvet". I'm not sure if I agree a whole lot but it's a start if nothing else! It would be good to see these two in a spin off series. I instantly liked their connection and their characters. So, Tim, I just wanted you to know... your blog alone in the past day has driven more traffic to my blog than any other site in the past week by a factor of 3x!!!! 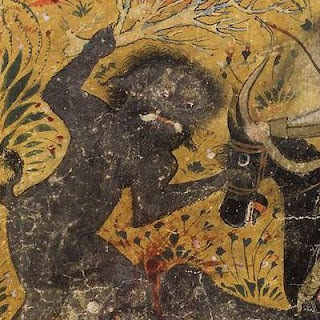 The traffic is mostly coming from this particular post, but also from your Xena and Gabrielle post and your Elizabeth Bathory post. Anyway... thanks to you and your readers for stopping by! What's Next for the DragonSlayers? 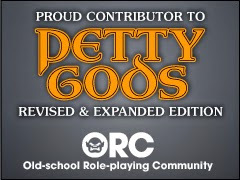 Could WotC support ALL D&D? They didn't kill the Ubues. But, shouldn't we aspire to be the Hero?